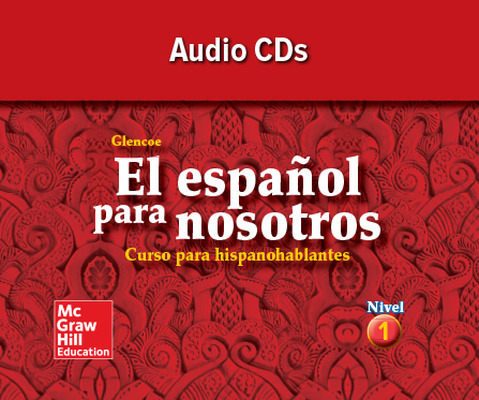 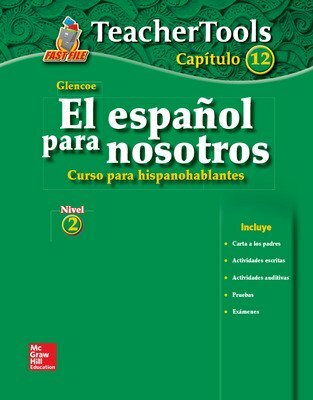 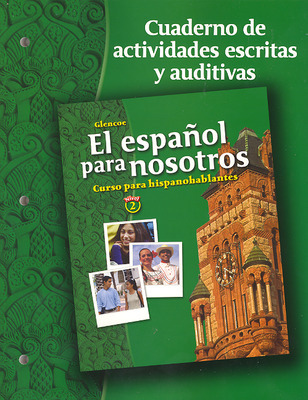 El español para nosotros is a two-level series written for students who speak and hear Spanish at home and want to improve their academic language and literary skills. 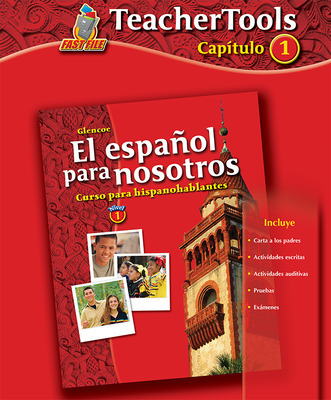 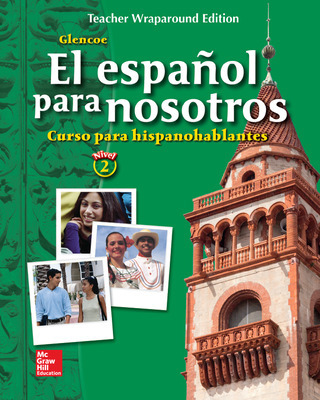 Designed specifically to help Spanish-speaking students strengthen language skills and develop an appreciation for their literature and culture, El español para nosotros includes the same number of chapters as ¡Buen viaje! 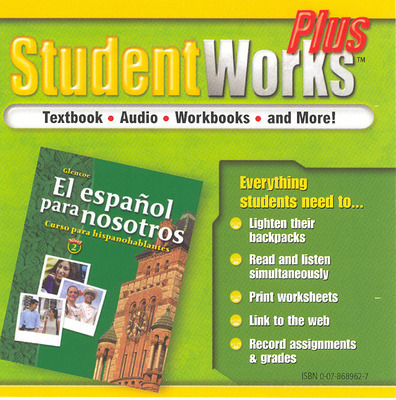 and links to the themes and grammar of that program. 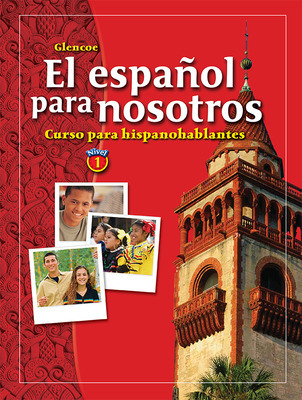 It is ideal for Heritage Language Learners who are enrolled in class with students using ¡Buen viaje! 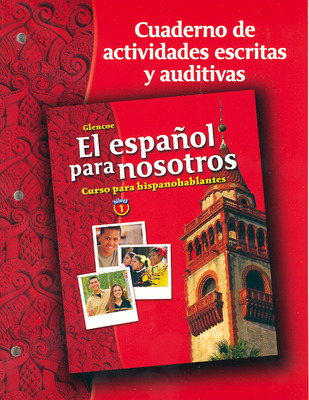 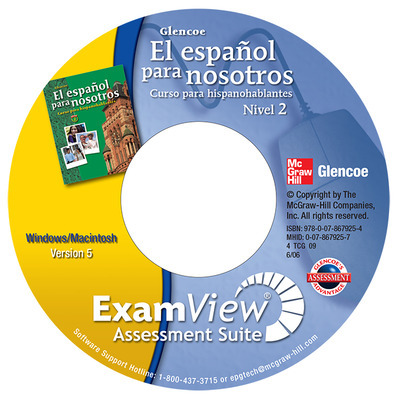 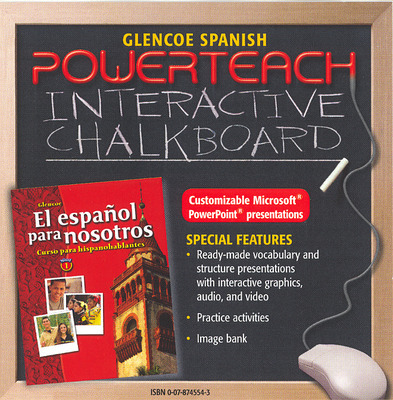 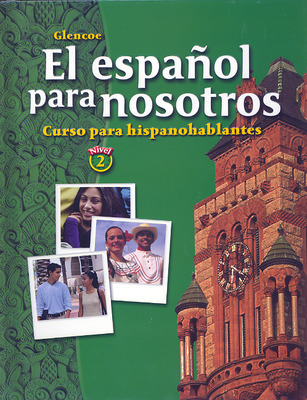 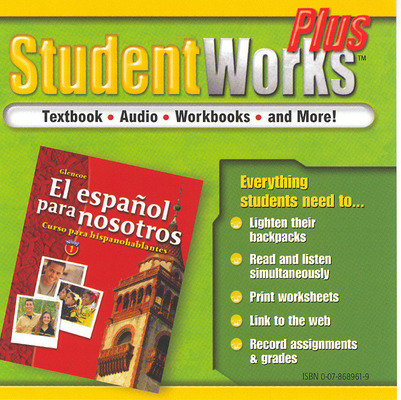 to learn Spanish, and can be used as a standalone program.